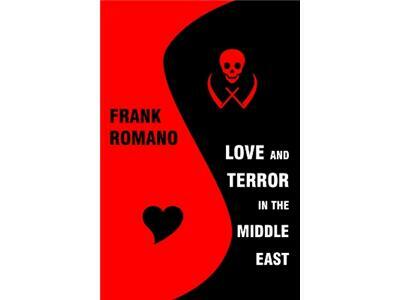 Mr. Frank Romano - Author "Love and Terror"
If you liked this show, you should follow LiveTRUTH Radio. This book is about the author's recent quest for spiritual peace among religions in the Middle East, notably highlighting interfaith activities in Israel and Palestine. He takes readers to the middle of the Jenin Refugee Camp as well as Hebron and Ramallah, where he spoke with many former prisoners of the Israeli government. Frank believes that from the Jenin Refugee Camp, the heartthrob of the conflict between Palestinians and Israelis, will flow the river of peace that will reach the four corners of the world. Then Frank takes us to the middle of the Occupied Territories, to the West Bank City of Jenin, for a peace march in the place that offered the greatest resistance to Israeli soldiers during confrontations over the past 20 years. Franks search thereafter for the interfaith peace interweaves with his sometimes tragic personal life, hlnts of love and the desperation after a series of lovers and broken relationships. His life sometimes resembles more a personal battlefield than a peacemaking mission as he continues to look for love among Muslims, Jews, and Christians in the Holy Land. 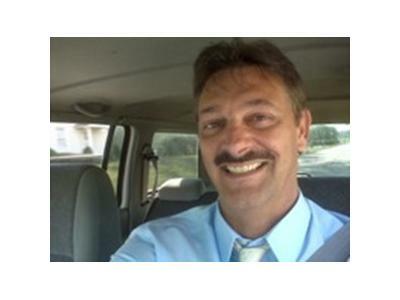 So Join me as I discuss with Frank everything about what is going on in the Middle East to get a hands on perspective about Israel, Palestine, and the whole geographical area, which seems to be a tinder box. 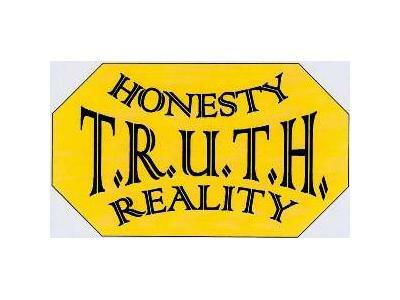 From Israel, to Egypt, and also Libya... Know first hand what is happening, and derive your decisions on T.R.U.T.H. from Frank Romano. Call in, Chat, but you don't want to miss the special Radio Broadcast.